-Will the item fit you? I don't know. This is a highly discounted online sale, not a brick and mortar store. NO refunds/returns/etc. If that does not work for you, please do not buy. -Buyer is responsible for safe/proper installation, use, and maintenance of all products purchased. -Payment must clear before I will ship (if you do a Paypal E-check, it usually takes a week). I can usually get the product boxed/shipped within a couple days of receiving cleared payment. -"Is XYZ item available?" Yes. I keep this thread updated. I remove items as soon as I receive payment. -PRICED TO SELL. That means, I set prices reasonably. Please do not bother low-balling me four hours after I post an item; I will say no. This is a pair of NEW Profile Design T4+ aerobar extensions. They are brand new, never used, and uncut (take-offs from a bar that I put different extensions on). They're the standard "ski" bend style. They have cable exit points on the bottom AND back-end of the bar, to make routing easy for any setup. Retail is $166... I'm selling for $85 shipped. 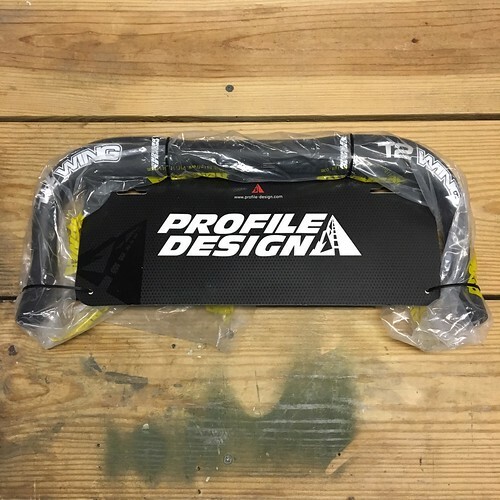 This is a brand new, never used Profile Design T2+ wing aluminum base bar. I bought it several years ago for a bike build that never ended up happening. Measurement is 40cm center-to-center. Has holes for internal cable routing (or cables can be run externally, too). Retail is $85, I'm selling for $40 shipped. 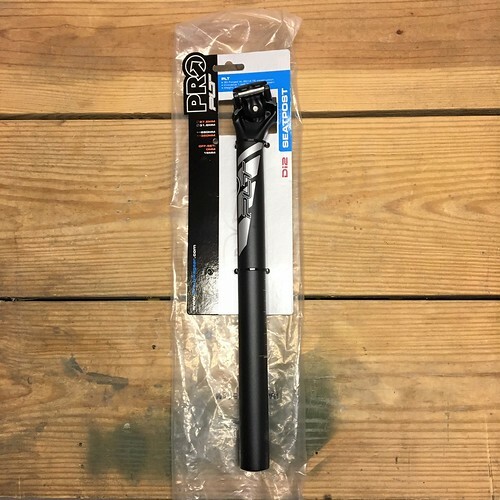 This is a brand new Shimano Pro aluminum seatpost that's setup for internal battery mounting (inside the post). It's 27.2mm x 350mm, with zero offset. Allows for super clean / hidden setup of Shimano Di2. Retail is $69, I'm selling for $35 shipped. 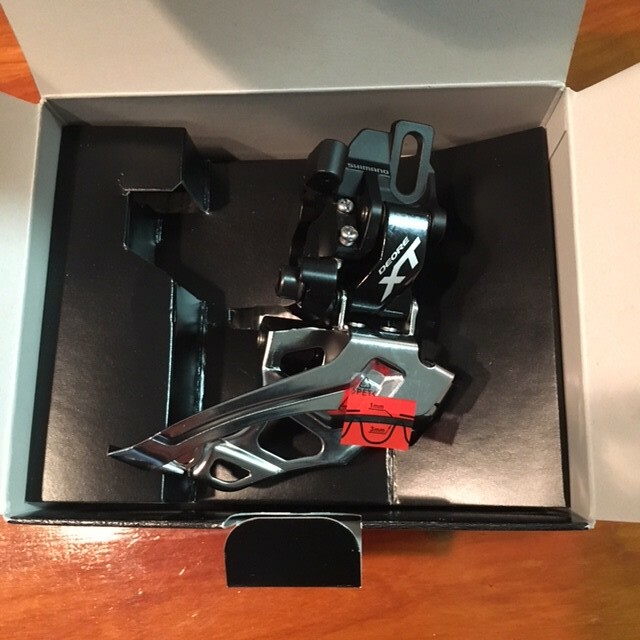 This is a brand new Shimano XT direct mount FD. This is for 2x systems (double front ring). Direct mount - now a very common standard. 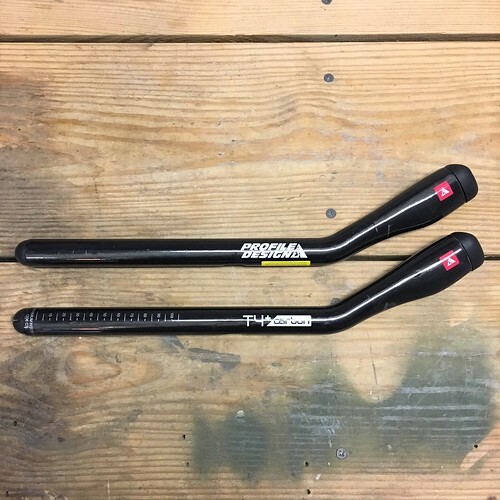 Used to only be for DH or freeride bikes, now many brands use it on all of their frames (e.g. Surly). 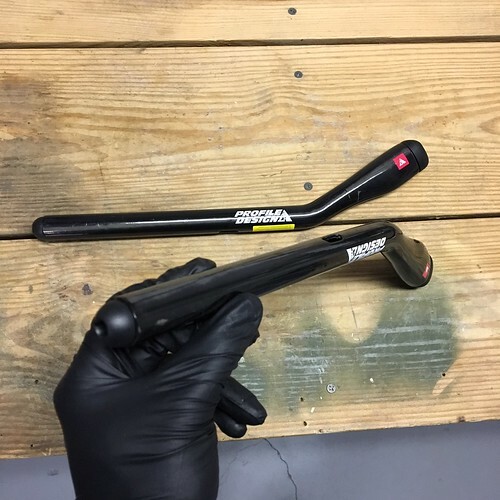 For use with Shimano mountain bike shifters. My price = $20 shipped. 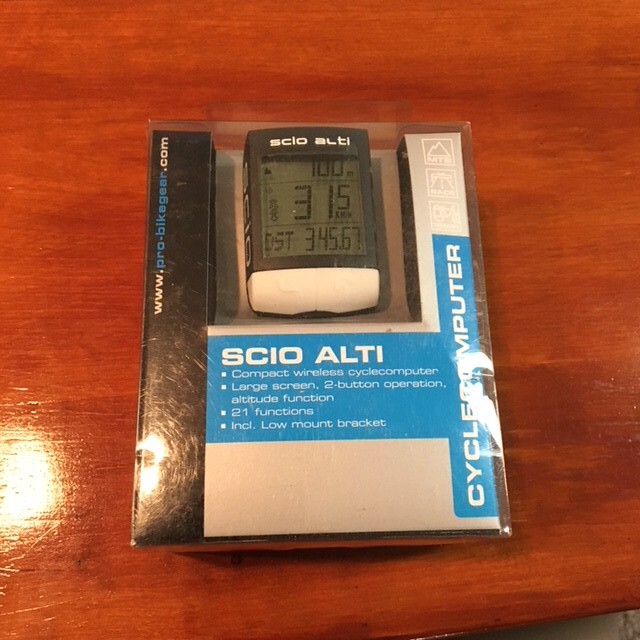 This is a brand new, NEVER used Shimano PRO SCIO ALTI cycle computer. It has basic functions like current/avg speed, distance, time, and even an altimeter. I do not believe it has cadence, only a wireless speed sensor. Retail price is $75. My price = $25 with free shipping. 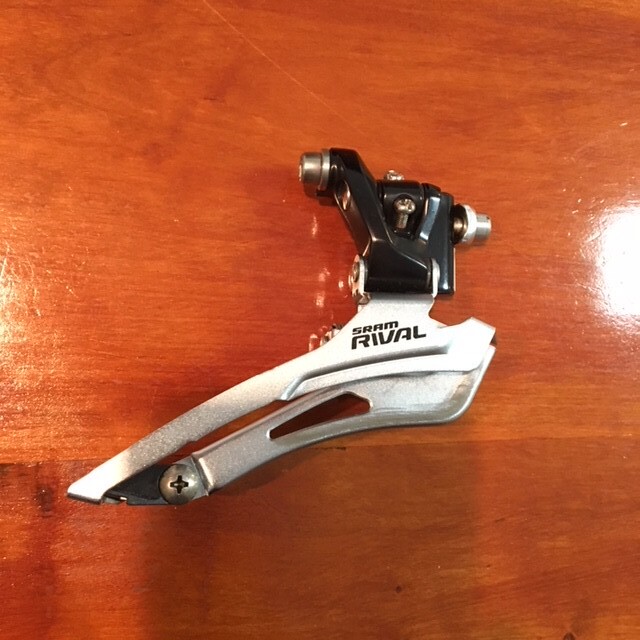 This is a SRAM Rival 10-speed front derailleur. It is a few years old but was barely used, and is in great condition. Will work with any 9-10-11-speed SRAM or Shimano friction bar-end aerobar shifter. Or SRAM 10-speed road/TT shifters. 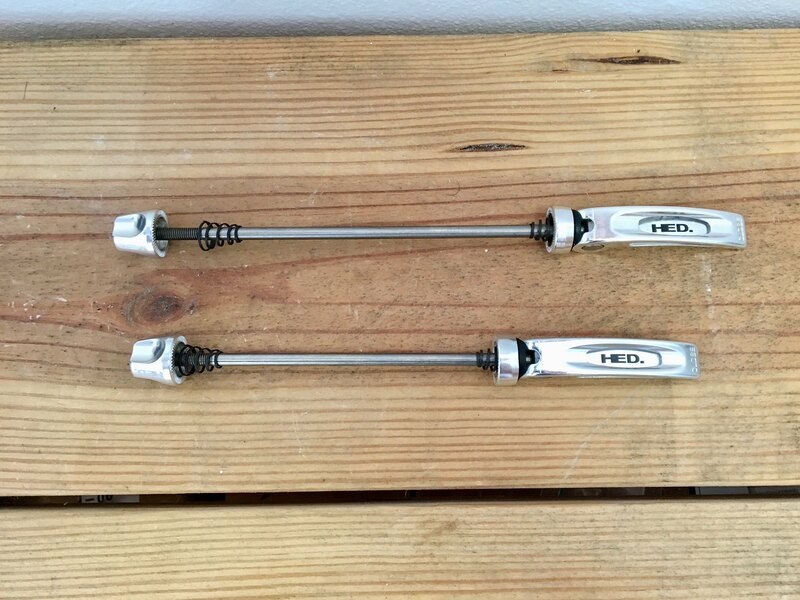 Brand new set of HED QR skewers. They're titanium. They're shiny! They only weigh as much as 3.5 farts, at 85 grams for the pair. MSRP is $80/pair. I'm selling for $35 with free shipping. 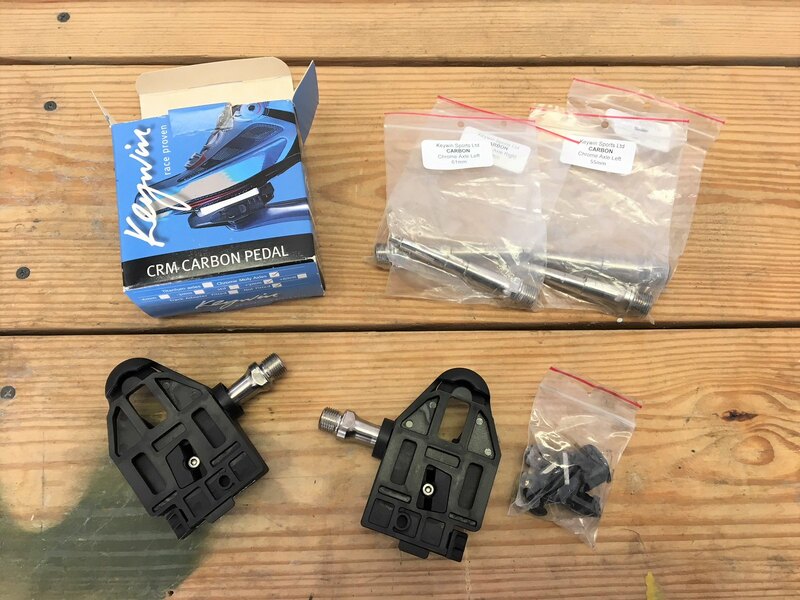 This is a set of new Keywin carbon pedals. They include the separate axle kit, so you can fully adjust the pedaling width / q factor. Some people seem to swear by them. Claimed 299 grams including cleats and all hardware. Super low stack height. Not a buyer, I have my own set of rules that are similar to yours, however I'm going to steal a few of yours. Kopecky I know you've got to have a matching front 101 stashed away somewhere so I can take this wheel off your hands! Unfortunately I don't, believe it or not! I've been keeping this rear wheel handy for tests, but I have something else up my sleeve currently. 165 crank, wheel, and rear derailleur SOLD! Interested in the shifters, but I can't PM because I just joined, could you PM me your email or a diff contact? FD sold... carbon stem added! Saddle sold... Giro women's cycling shoes added. I'll take the 2013 Shimano Dura Ace Di2 7900 10-speed TT/Triathlon groupset. send me your paypal info. I'll take the UltraLite pedals. PM me with PayPal info. LOTS of new stuff added... PM me if interested! Base bar / clip-ons SOLD... bar-end shifters added to the sale. Is the Wipperman still available? Everything in this sale is available. 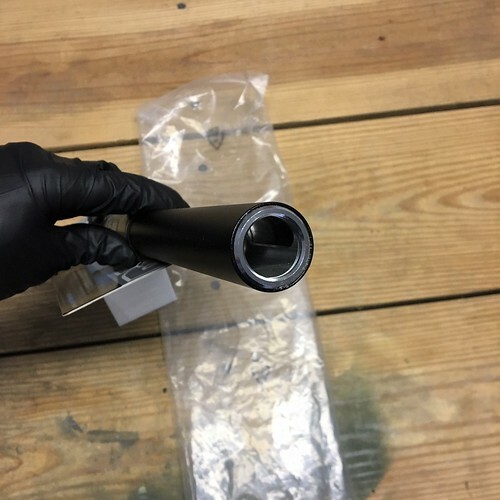 Aerobar extensions added to the sale. 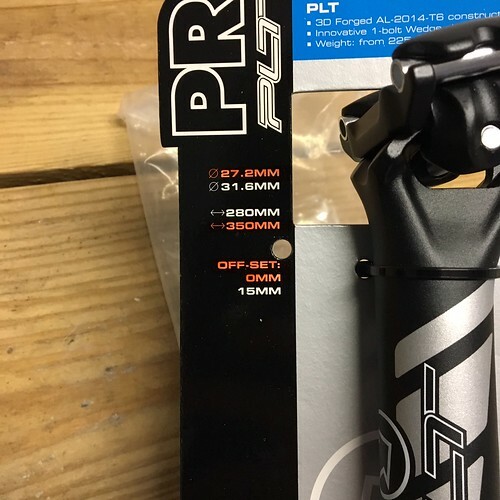 EDIT: Carbon seatpost and alloy 100mm stem sold!